I write things. I produce things. I host things. 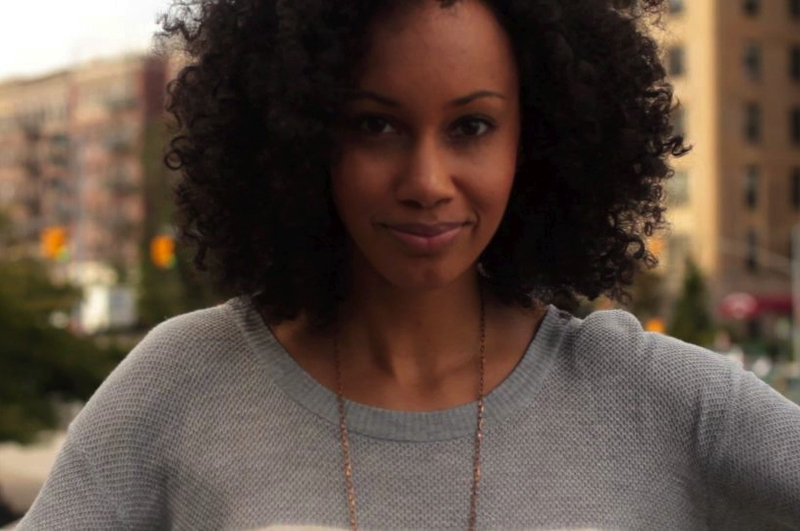 Founder + Curator of Know This! TV, and Founder of production company Dream Variations, Inc. Creator, Producer & Host of Know This! with Ariana. Co-directed and curated Berkeley's Women of Color Film Festival. I believe in big ideas, mentoring, social justice, globetrotting, sarcasm, and Prince. Know This! with Ariana was an online talk show featuring inspiring interviews and pop culture commentary. For more episodes, visit the Know This! TV YouTube Channel. Know This! TV is an online network of curated & original inspiration information to "Know Yourself + Know Your World". Anatomy of a Dream was a conversation series that explored the interesting personal and political complexities of dream fulfillment. Inspired by the question famously asked by Langston Hughes in one of his poems: "What happens to a dream deferred? ", Ariana talked to thought leaders from various backgrounds and industries in one-on-one interviews and panels to explore that question and more. 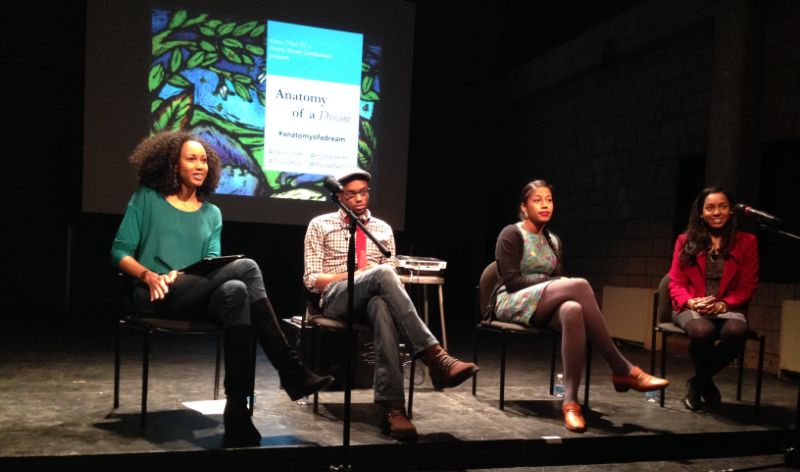 Anatomy of a Dream Panel in NYC featuring poet Aja Monet, writer Mychal Denzel Smith + entrepreneur Beth Meah. Know This! 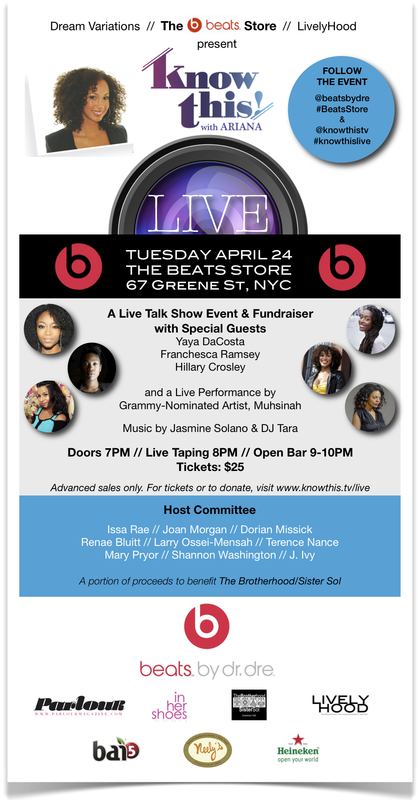 LIVE was a live talk show event featuring engaging hot topics conversation, interviews, and music entertainment. The first event, co-produced with LivelyHood, and filmed by Ant Marshall, Hot Rod Group & 99 Ways Entertainment.